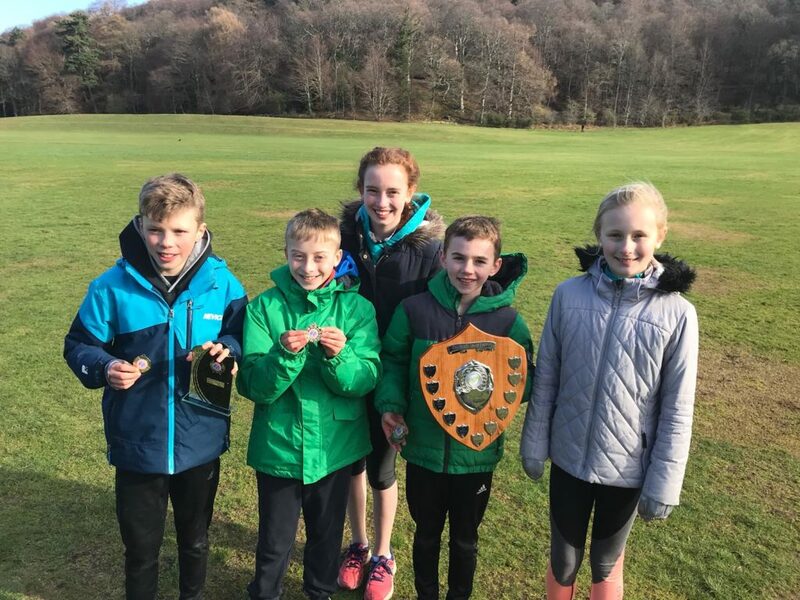 Lochaber runners had a successful day at the North of Scotland Schools Association Primary Schools Cross Country Championship on Saturday. Spean Bridge Primary School came first in the small schools boys team section at the event in Grant Park, Forres. 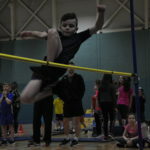 Twenty-seven primary schools were represented with 90 entrants for the boys and 78 for the girls. The 2km course around Grant Park was different to the training ground for the Lochaber runners, however, against a very competitive field the boys team won the championship for schools with a role of under 150. In the boys race, Sorley Swabey came second, Ross Loughray finished ninth and Duncan MacDonald was 22nd. It was a really close, hard race with Swabey just missing out on taking the win. However, with their combined score of 33, the Spean Bridge boys were overall winners. 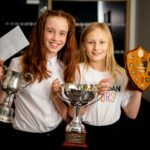 In the girls race, Lila Berardelli, Chloe Reynolds and Kaedie-Lei Neville, along with Maddison MacMillan from Inverlochy Primary School, took part in Forres. The Spean Bridge girls also had a strong race with Lila Berardelli finishing 35th and Chloe Reynolds in 51st. Maddison MacMillan also ran well, finishing in 44th. It was a superb experience for the runners who were eligible for the race after winning the Lochaber primaries inter-schools race last year.